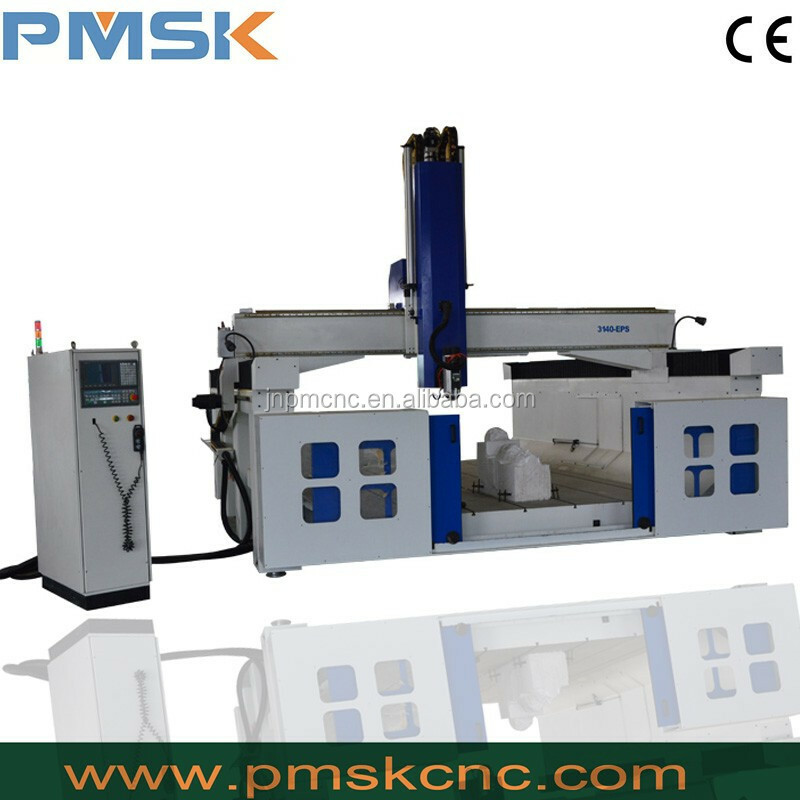 The machine is particularly suitable for automotive foam mold, wooden ship model, wooden model aviation, trains and other wooden mold. 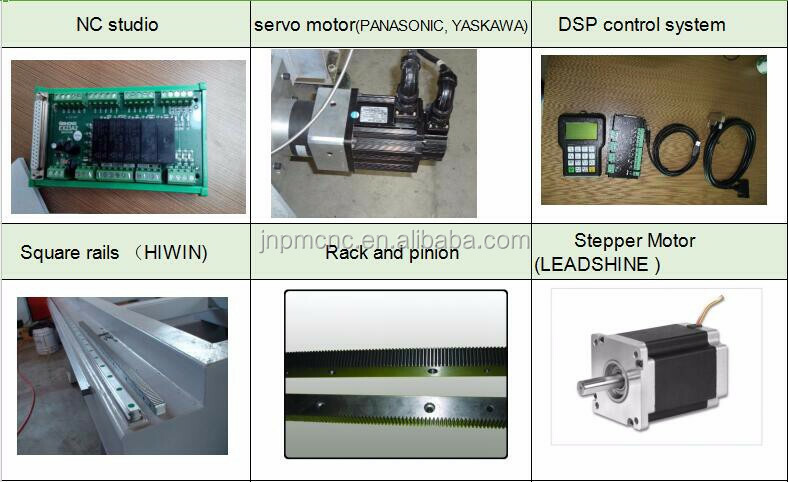 We use top-quality four-row imported ball bearing, wide linear lead rail and self-lubricating block for the machine. It can balance the force in all directions to ensure the machine’s accuracy and strength when engraving. The route of Z axis can be heightened to 1000mm, so it is suitable for processing large-scale and super-thick material. 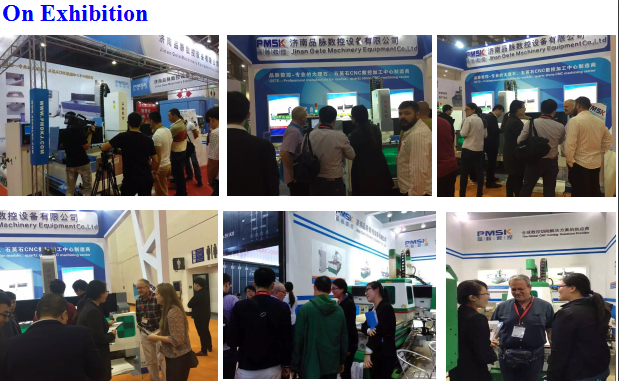 The design documents of intelligent processing cross-border protection can prevent the excessive process caused by mechanical impact. 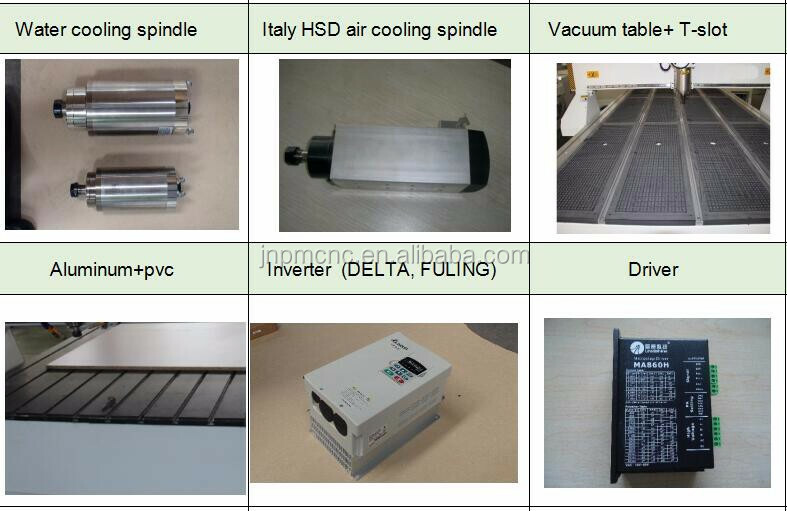 The diversified processing speed can be controlled separately. The speed of idle running and roll setting improve the quality of processed products and processing efficiency greatly. home appliance mold, air conditioner mold, auto mold, automotive interior mold, auto bumper mold, cardashboard mold etc . 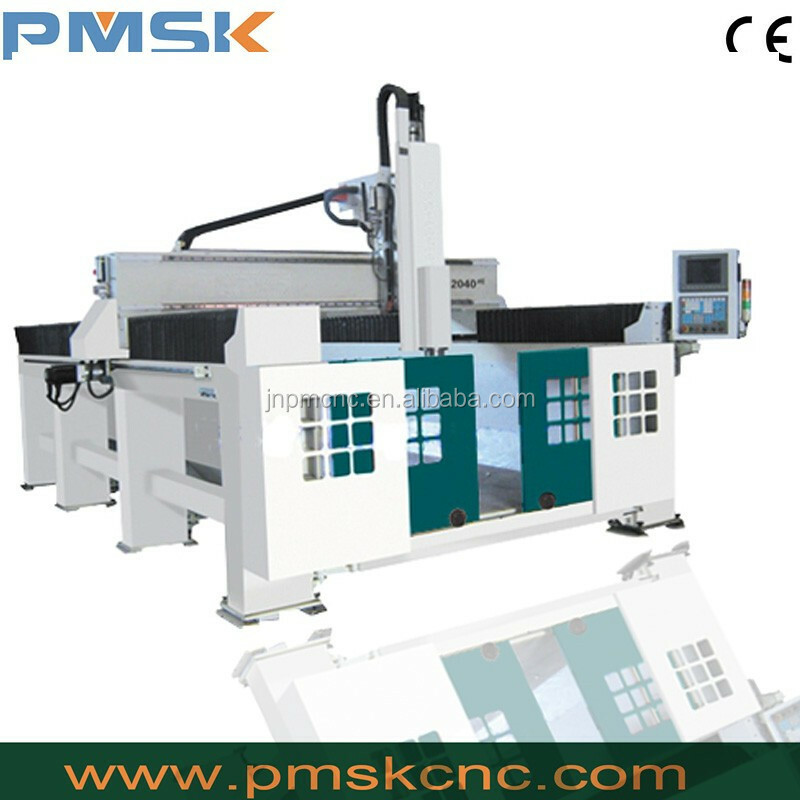 PINMAI CNC is the leading manufacturer of China CNC router(router cnc,cnc wood router) , CNC plasma cutter,laser engraving machine, laser cutting machine,laser marking machine in China. 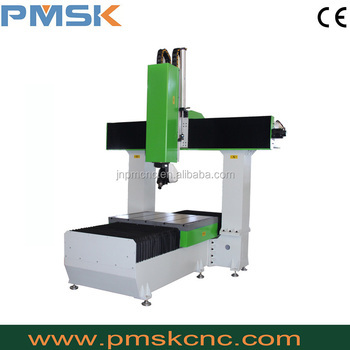 For CNC router series, PINMAI CNC has developed to 3 axis cnc router, 4 axis cnc router and 5 axis cnc router. 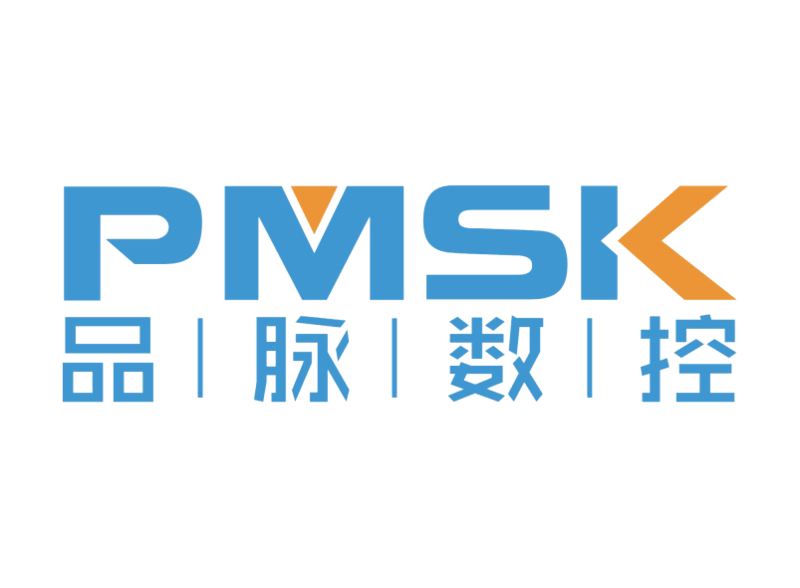 The products are widely used in the industry of furniture production, woodworking, metalworking, sign making, and plastics fabrication etc. 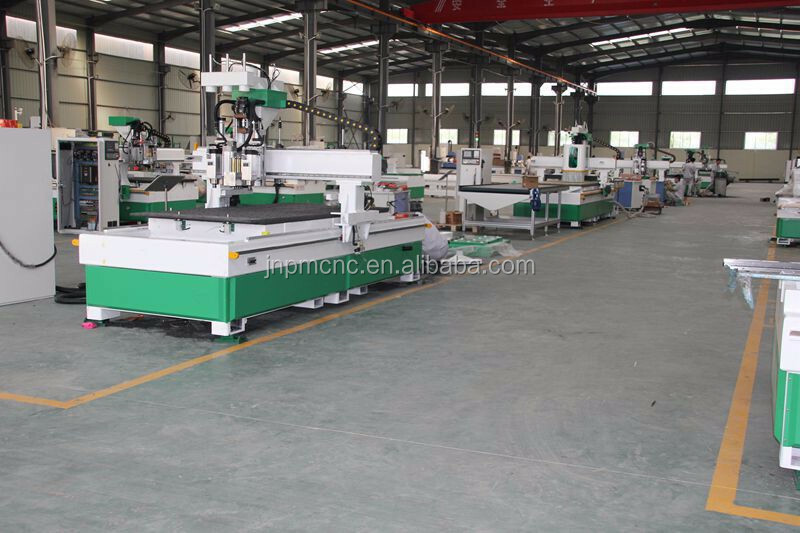 The main processing materials are acrylic, wood, PVC,double-color board, MDF, stone, glass, Aluminium etc. please tell the material you want to working on ? 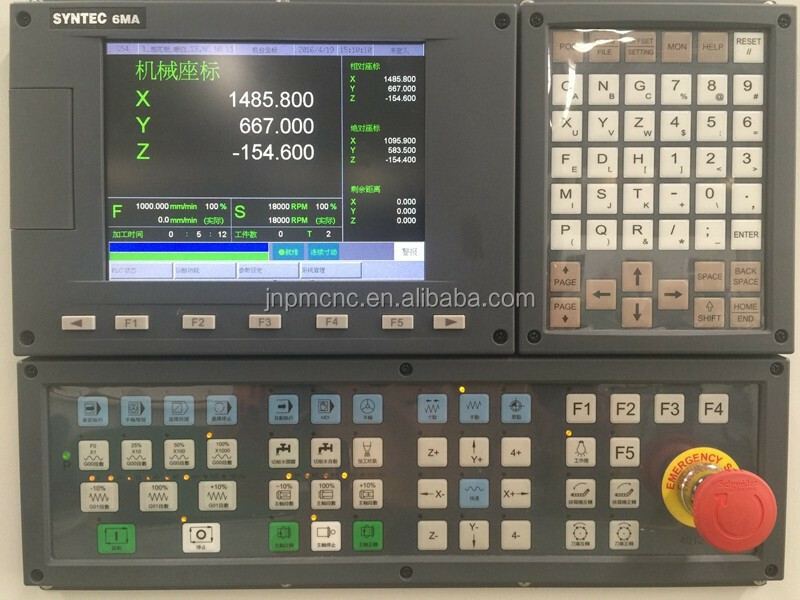 Q2.If we donot know how to use the machine,can you teach us? 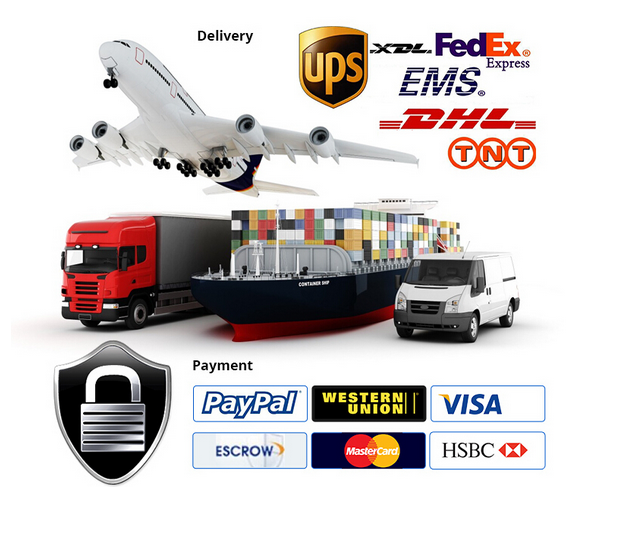 we offer you 24 hours service phone,skype or MSN. Q4.How about your guarantee period? one year and during the time,if you have any questions ,we will solve it for free.